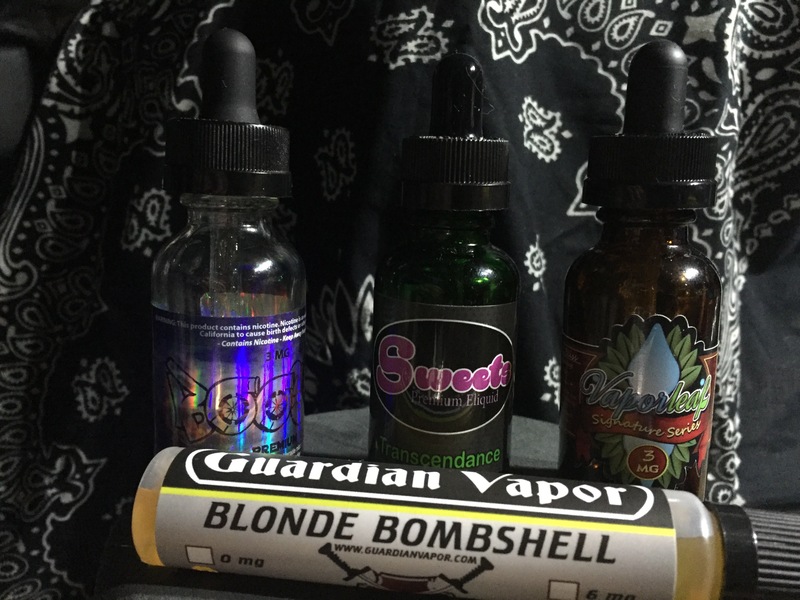 March 2016 – Who Are The Vapers? 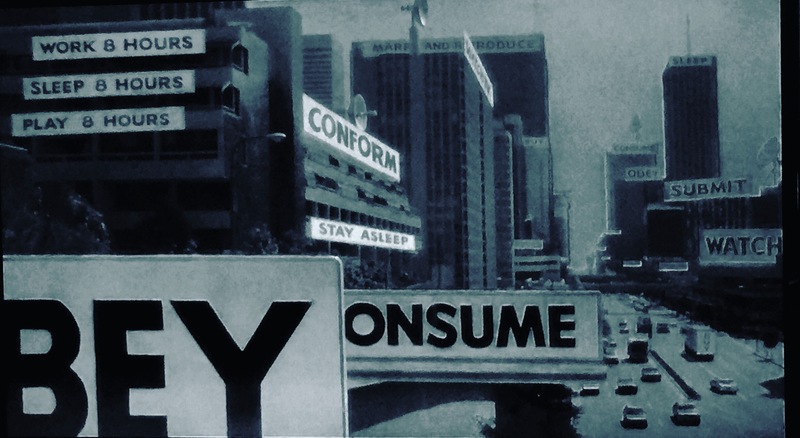 They Live! Old Film Relevant to Sociology, but what about in our Society Presently? #Vaping is #HarmReduction. Learn about it. Educate yourself on the facts, not the mainstream media news lying to us. 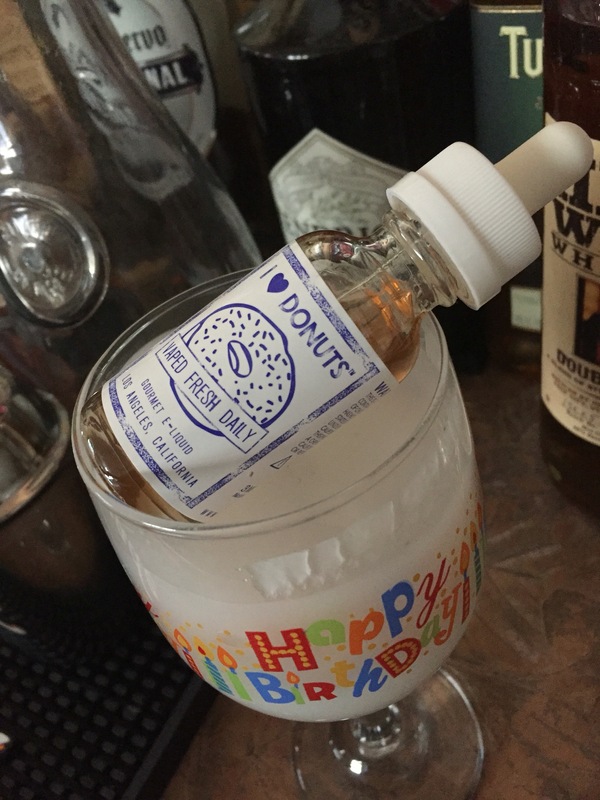 I wasn’t expecting much for some reason but this eliquid “I 💜 Donuts” is delightfully tasteful! It’s lived up to all of the hype! 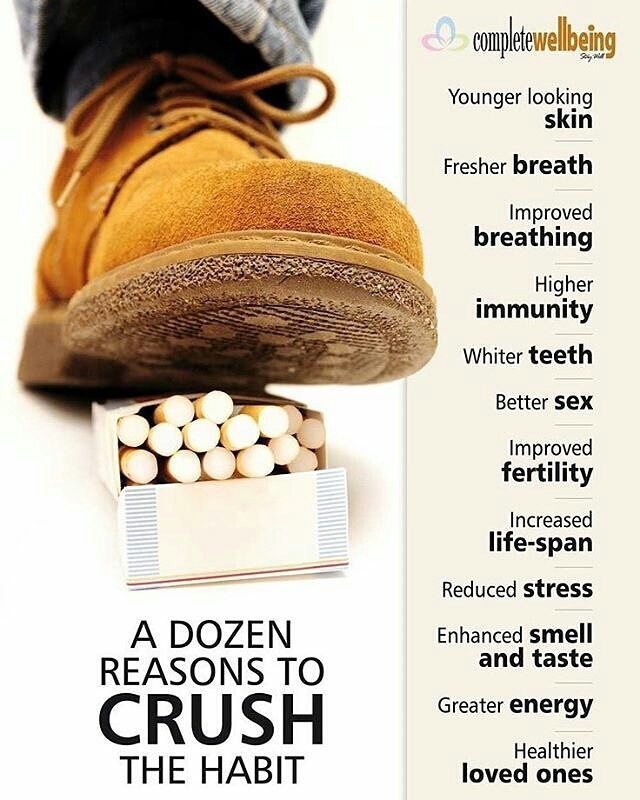 Oh and by the way, just as a reminder this form of nicotine intake is much, MUCH healthier than a tobacco cigarette for everyone throughout society. Smokers, Vapers, Lawmakers, other citizens who may THINK they hate us…all need to understand that this historically significant technological advancement known as “Vaping” is much less dangerous than smoking is whether we’re talking about secondhand smoke or direct inhalation; either way Vaping is the answer! Hey, my name is Tony Ottomanelli and I write for VAPEMagazine & Vapouround Magazine, while also conducting a research project via ethnographic documentary filmmaking. 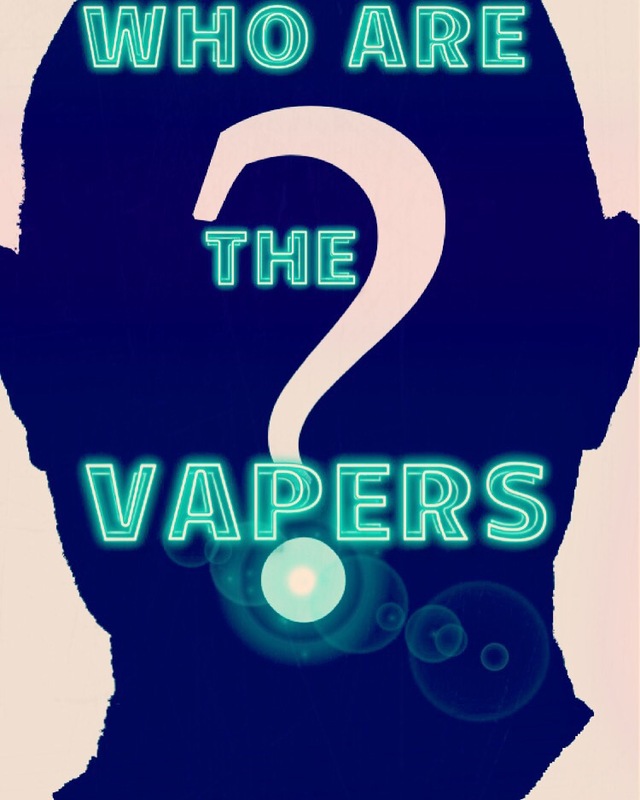 The film is called “Who are the Vapers?” and it is steadily growing into a movement. Why am I involved in all this ? Well, because I smoked for 15 years until I moved to Denver and tried Vaping, consequently, I’ve never turned back. So, I genuinely believe in the effectiveness as a harm reduction approach, and also seeing the art behind the magic of Vaping. I also believe in all the subcultures that have been spawned out of Vaping. For example, coil-building, cloud-chasing, etc. because I stay steady vaped but I can barely build coils and in my first year as a vaper, I never chased clouds. 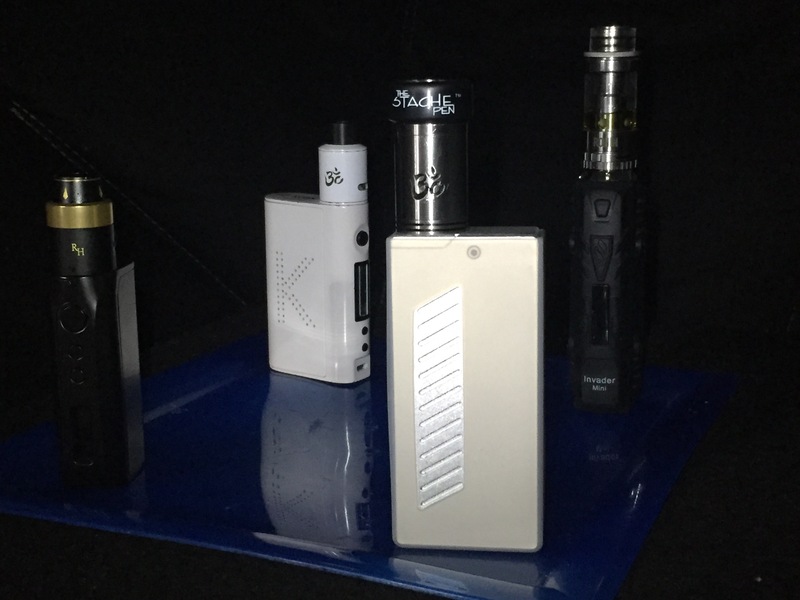 However, now I’m 2+years into Vaping, I chase clouds on a regular basis and only build my coils if no other advanced vaper is nearby to build them instead. 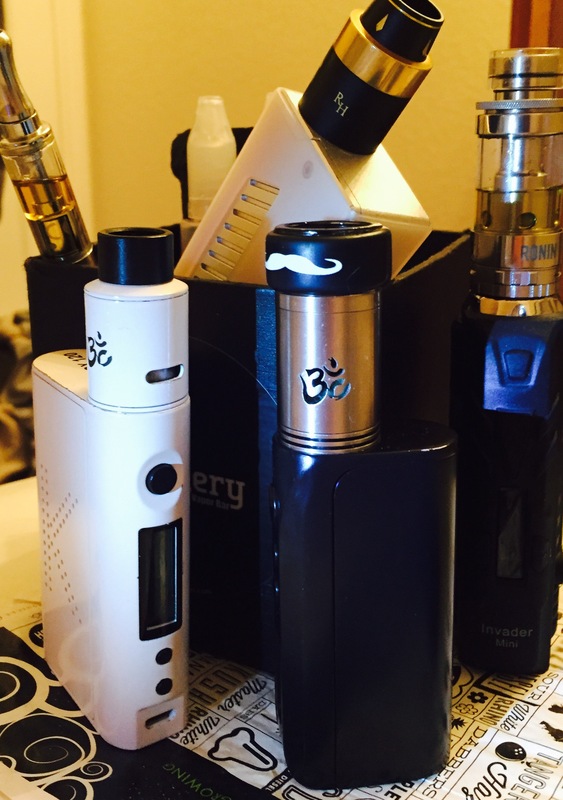 Vaping is undoubtedly an evolving process, whether referring to an individual’s preference or the industry expanding its imaginative device creations, it’s continuously, a process of evolution; much like life. Nevertheless, if it’s related to Vaping, I fully support it. Regardless, when taking this film project into consideration, my Master’s Degree in Sociology has allowed me to transform this into a social research project. I want to conduct face-to-face In-Depth Interviews with Vapers (from all walks of life) inquiring about how and why they Vape. Not to mention, non-Vaping advocates and those who work in what society considers as highly successful professions, politicians, lawyers, business owners, teachers, law enforcement, city officials, capital investors, professors, medical community members, etc. My goal is to reveal the Vaper as an individual and provide a lucid glimpse into the Vaping lifestyle; exposing to others, who may not understand Vaping, that these individuals known as Vapers are our fellow community members, neighbors, friends and family. As a Sociologist, I believe that marijuana gained much more social approval once “the majority” began to see the medical benefits. Yet, more so that the citizens of Colorado recognized that these individuals who used this substance were not just stereotypical “potheads,” they were actually their own friends and family alike, ultimately their loved ones. Nowadays, due to the fact that anti-Vaping propaganda seems to be swaying public opinion in a negative way; believing the first bit of information they hear or see, believing in junk science where results were misinterpreted, and believing that Vaping is nothing more than smoking, if not worse or just as harmful. I want to make a positive impact on any person’s overall perception of Vaping so they can truthfully answer the question “Who Are The Vapers?” with a strong willpower that is fueled by an empowering sense of empathy. I feel that since I was a smoker for 15 years who was able to quit only by the amazing assistance of Vaping, I must do my part by taking action against political rhetoric trying to falsely link Vaping to the same exact act as smoking a combustible traditional tobacco cigarette. The action I choose to take is not political, yet sociological and in the name of freedom, all while trying to defend and protect small businesses and preserve the art of Vaping. Not to mention, I’m additionally motivated by guarding the right for our younger generations (“Millennials” not minors) to have full access to the lucrative business opportunities that have been created by the Vaping culture. I feel as if this has become a generational battle as many “baby boomers” clearly do not like to see younger generations capitalizing monetarily. They tell us their primary objective they are motivated by when making decisions, is to give us opportunities to succeed and also pretend to care about our futures, so they dismiss an innovative industry we create. Those in the age ranges of 18-40 make up a huge portion of the Vaping community, who in good faith, molded this fascinating subculture of Vaping and allowed it to flourish, like any actual capitalist would do. Now, it has grown to surely be known in history as the biggest opportunity for public health advancement and the most efficient harm reduction approach to the number one killer in the U.S., that is, tobacco. We cannot exterminate an entire billion dollar industry simply because so many people seemingly misunderstand what it represents to so many others who benefit from it. Altogether, when dissecting the facts and all the benefits Vaping provides, then the pushback fueled by all the anti-Vaping propaganda is quite simply, just bizarre & foolish. Feel free to Support this film and our “cause” any way you want: by telling others all about it, follow “WhoAreTheVapersFilm” on Facebook, Instagram, LinkedIn, Twitter, track the film’s progress, sponsor us, share the story behind your own Vaping lifestyle on film, point any persons of interest in our direction, ask us any question that you’re curious about, contact us anytime via phone, email, or social media. 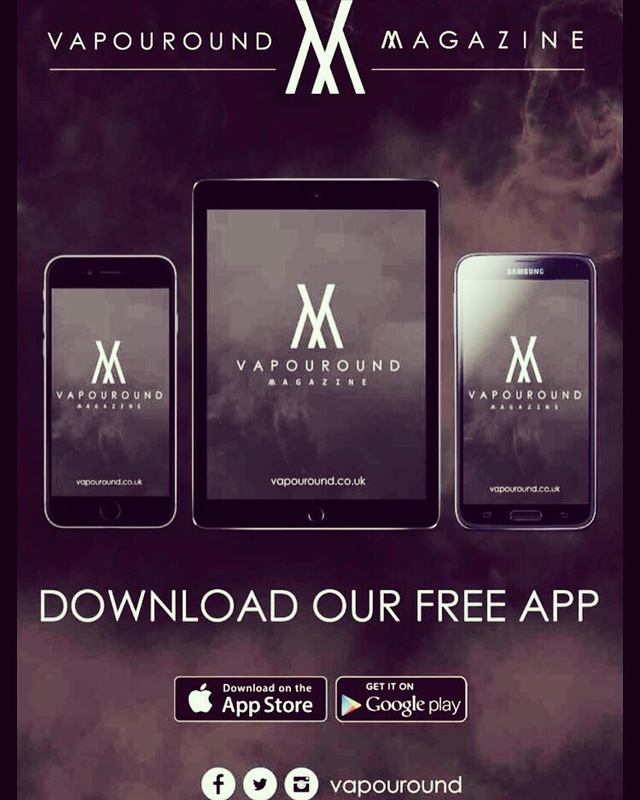 Basically, anything you may be able to do for this project will increase the chances that we, the Vape community & Vape Industry, could influence at least one person’s viewpoint about Vaping and the Vapers’ in the most positive way, thus guaranteeing change. Thanks for taking the time to learn more about this film, especially reading this lengthy message discussing what I’m trying to accomplish and how I feel. If you are VAPE-related, then keep doing what you’re doing as your talent is obvious & your efforts are making a difference. For those who could care less about this topic, perhaps take a moment to conduct your own research in order to learn exactly how much this issue affects us all. This is greatly significant to think about. Like it or not my Vapers, but the industry will be changing soon…too soon unfortunately. We have to stand up and fight for what is right! Not to mention, Vaping education is the key! Spit facts exhale vapor!